Hooded Garments has been a part of men’s and women’s wear for centuries. The word hood comes from Anglo-Saxon word hōd, like the same root as English hat. The hooded sweatshirt was first produced in the United States starting in the 1930s. As winter is coming hoodie is men’s best friend in these days. 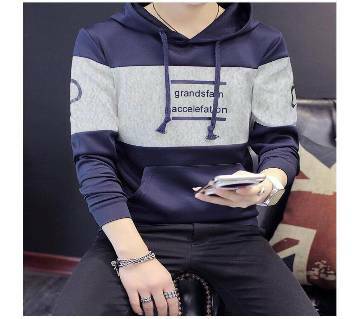 Who does not love the hoodie? 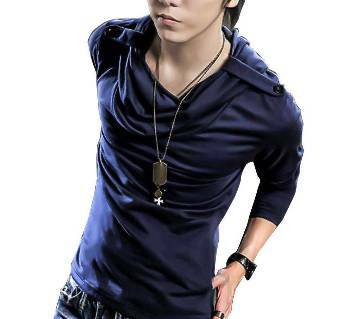 Especially young generation simply like this clothing style. It’s simple and elegant. You are always ready for the go. It’s also very effective for cold. You are having sweat wear along with the hood. Hoodies are very famous among youngsters, but it can be enjoyed by any other group and gender. 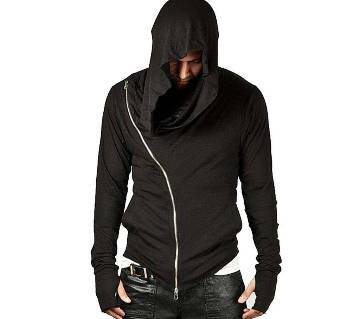 Hoodies for men offer front pocket which will help you to keep your hand safe from cold. Hoodie includes comfort and some health benefits as like it’s the perfect clothing whether you go for a run, walk around your home or elsewhere. 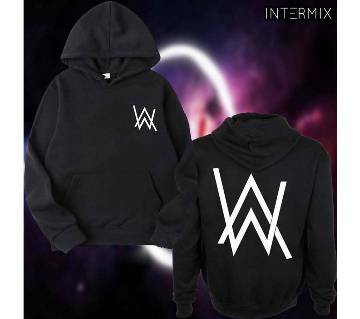 Why is this hoodie so amazing? Because it’s made of heavyweight cotton materials. 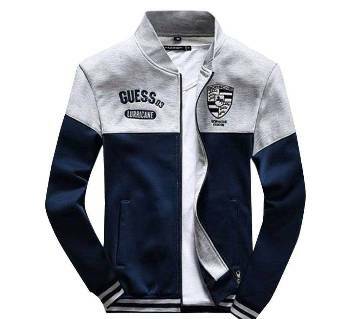 Most sweatshirts on the market now a day are made of some kind of blend material, usually cotton and polyester. The cheaper the sweatshirt, the more polyester is there. Not only polyester blend is cheaper than cotton, it’s also easier to work with, allowing for faster, lower-cost production. Using blended fabrics letting manufacturers get more consistent clothes without much more effort. AjkerDeal offers a huge collection of Men’s Hoodie in the winter collection section. 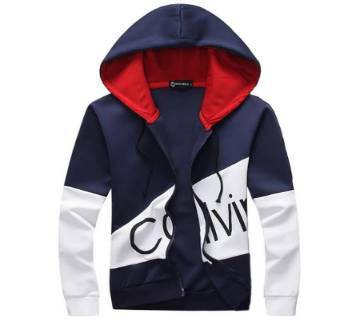 You can choose from various types and colorful hoodie. We have both full sleeve and half sleeve hoodie collection. We are happy to announce that we have the largest online collection of winter clothing in our store. Besides that, you can also look at gent’s sweater, jacket, blazer, shawl, muffler etc. AjkerDeal always offers the best quality product in the market. We are leading online trusted e-commerce company in Bangladesh; always do care about our customer satisfaction. That’s why we always have the best quality products for our customers. Just visit our winter collection 2017 and you are good to go to find your desired winter product as we have a wide range of winter clothing collection. We have ladies hoodie and kids hoodie collection also. We also have room heater, water heater, hot shower, blankets, duvets & Comforters also. So don’t need to waste time roaming the market to find the winter products. It’s now a matter of time. Get your shopping done in 5 minutes and spend more time with your beloved family. Browse Ajkerdeal.com to buy your winter collection online. Happy shopping!